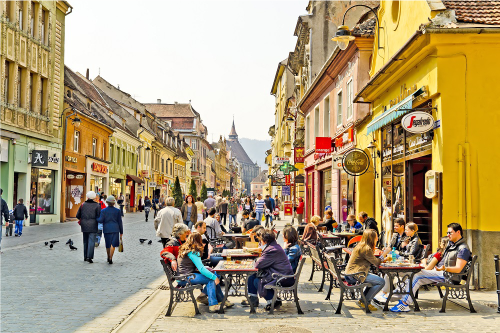 Vrei sa petreci o saptamana relaxanta in zona centrala a Romaniei? 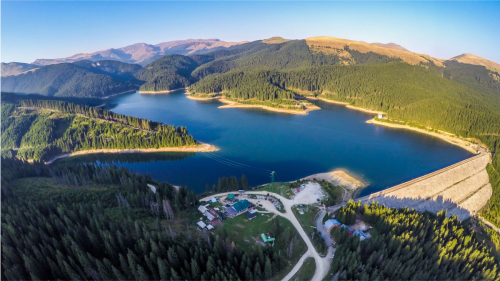 In ultimii 10 ani, zona Brasovului s-a dezvoltat mult economic si turistic. 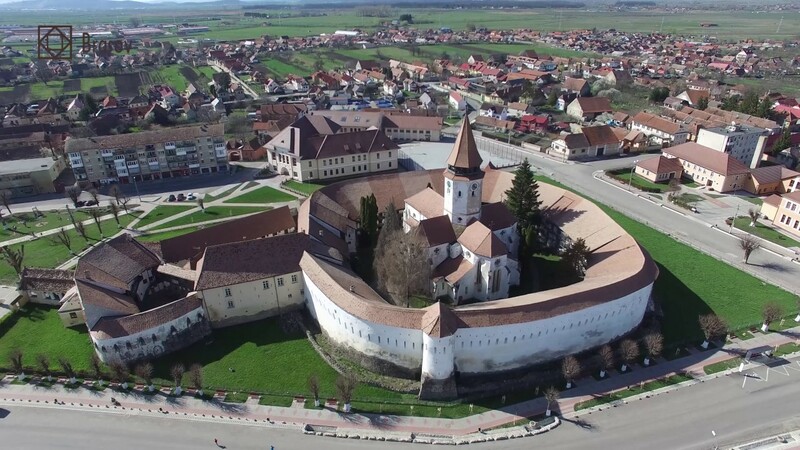 Pe langa obiectivele turistice clasice, au aparut altele noi, in special destinate familiilor cu copii. 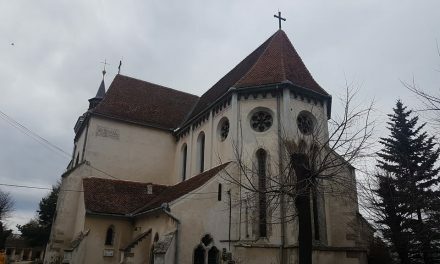 Biserici fortificate sasesti au fost reabilitate si introduse in circuitul turistic si s-au deschis parcuri tematice. Descopera/redescopera Brasovul si imprejurimile sale, pe parcursul a 7 zile, intr-o sugestie de tur alaturi de familie si prieteni (articolul a fost scris in Engleza pentru a fi usor de trimis prietenilor care vor sa viziteze Romania). 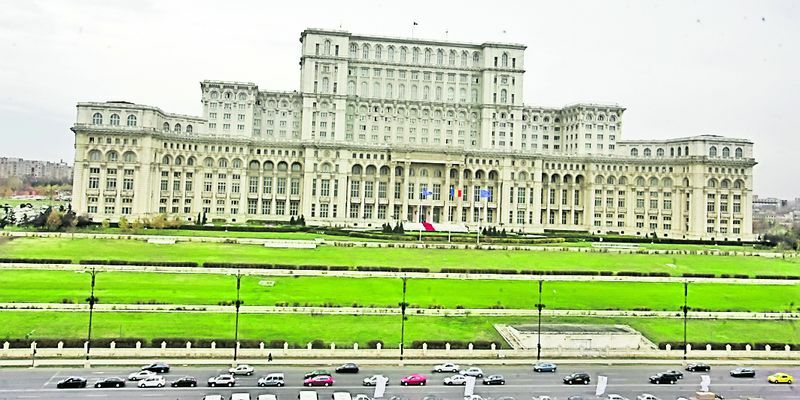 See Bucharest most interesting landmarks and buildings: the Stalinist-inspired grandeur of the Palace of Parliament-the second largest building in the world, the Old Center, Triumph Arch. 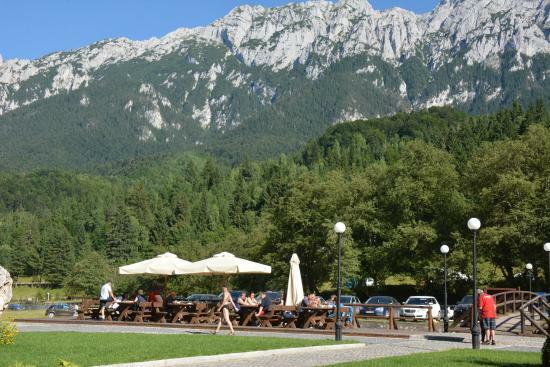 After lunch in a popular local restaurant travel through Prahova Valley mountain resorts, with incredible views to Bucegi Mountains. 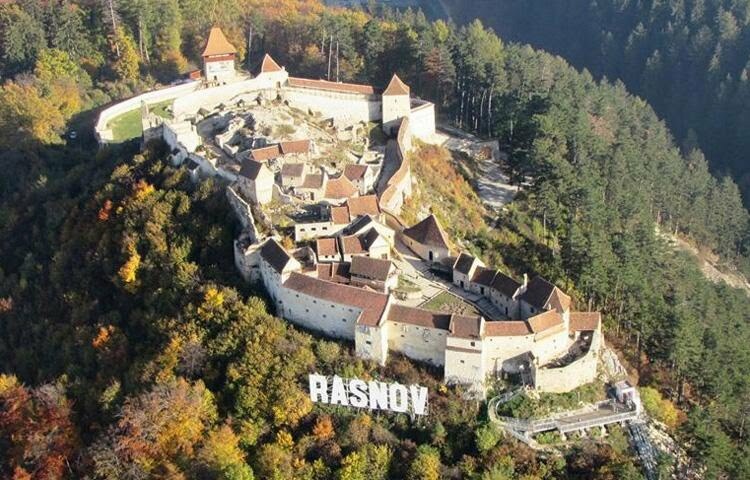 Learn about the storied history of Râșnov Fortress, where “Cold Mountain”(2003) shooted scenes. 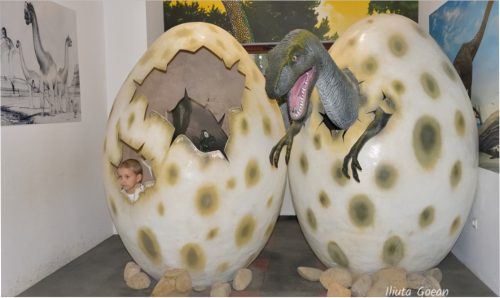 Dinosaurus Park is the ideal place for children: 50 scientific certified real sized dinosaurs, playgrounds, tree houses, a 9D cinema. 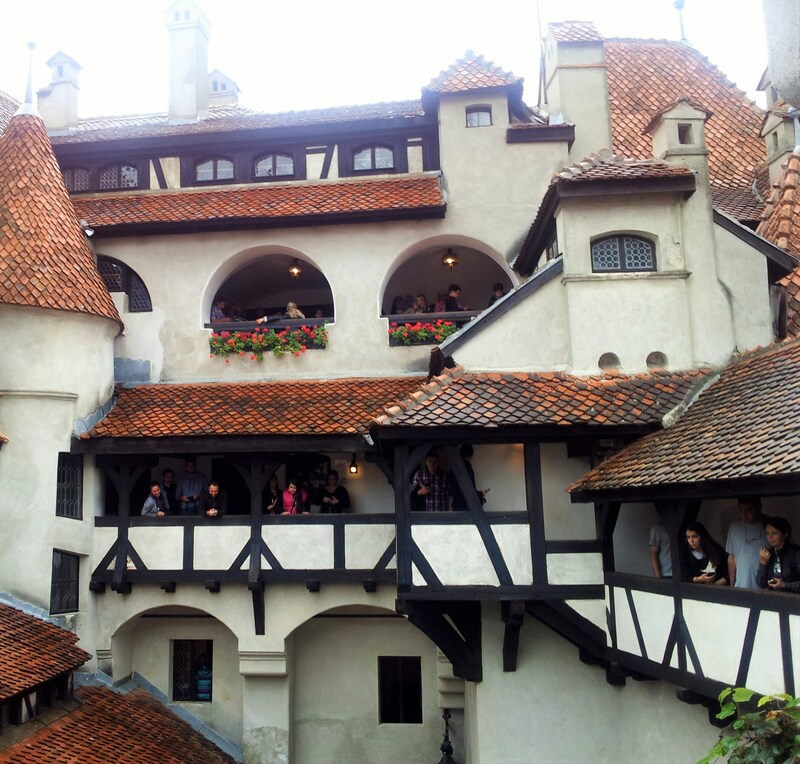 Bran Castle nicknamed ‘Dracula’s Castle’, with very-well preserved rooms, chambers and gothic furniture. 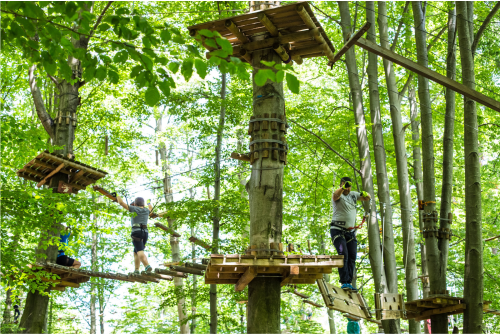 Start by climbing trees in Aventura Park and test your courage flying over the lake. 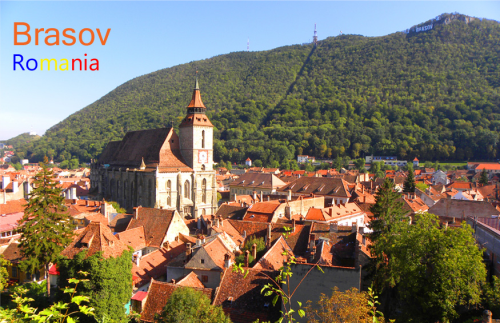 Explore Brasov medieval town wih authentic buildings and Middle-Age perfume: Black Church, Rope Street, Old City Wall, Old Little Citadel. Lunch in the Old City Square. 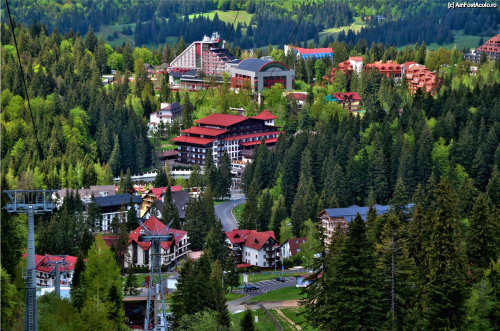 In the afternoon, go up to 1000 m altitude ski resort, in the fresh forest air. 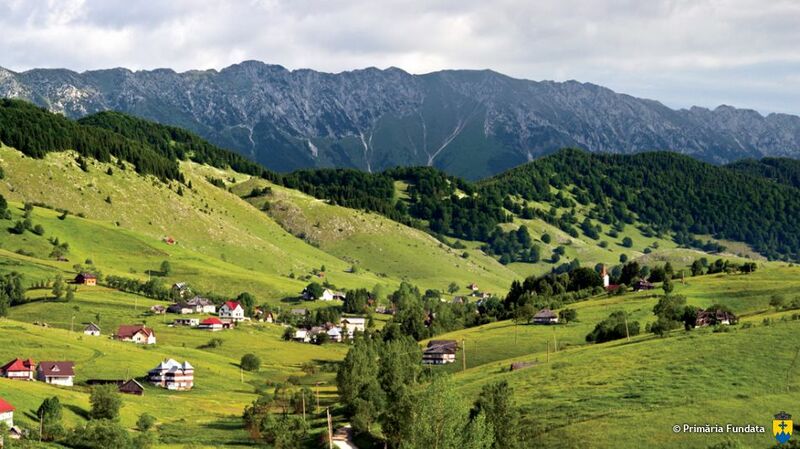 Take cable car to go to 1900 m Postavaru Peak and enjoy the belleview. 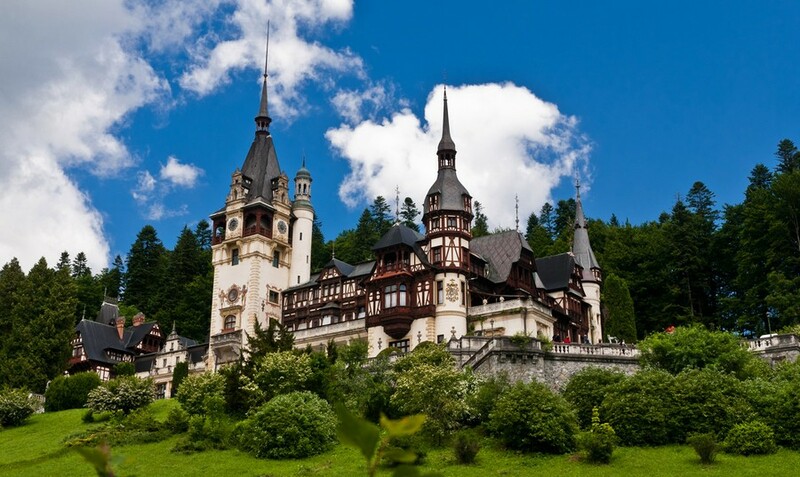 Peles Castle – former royal residence, an architectural jewel among the most beautiful in Europe, built at the initiative of the first King of Romania. 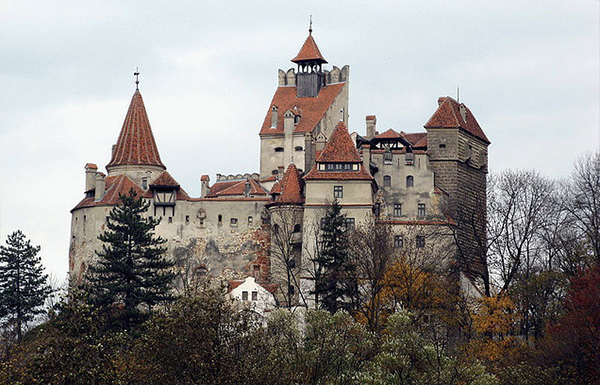 After lunching in the yard of the castle, climb Bucegi Mountains, crossing by virgin forests, to the 2000 m plateau. 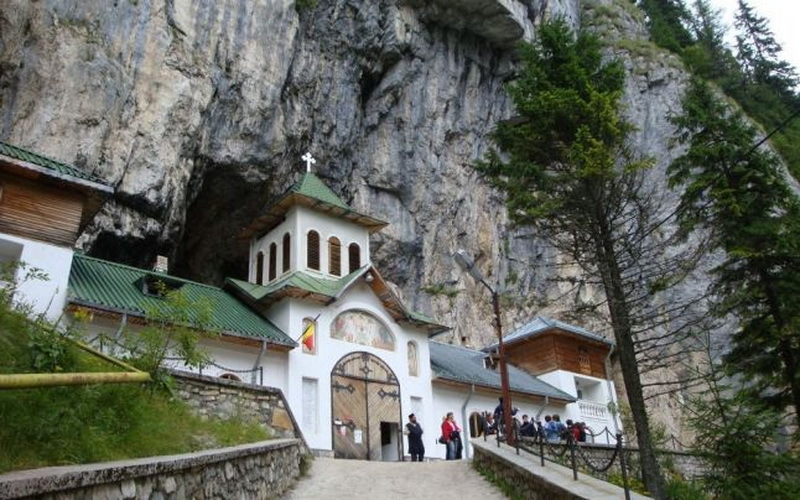 Explore the deep underground natural monument Ialomitei Cave with a beautiful monastery at the entrance. 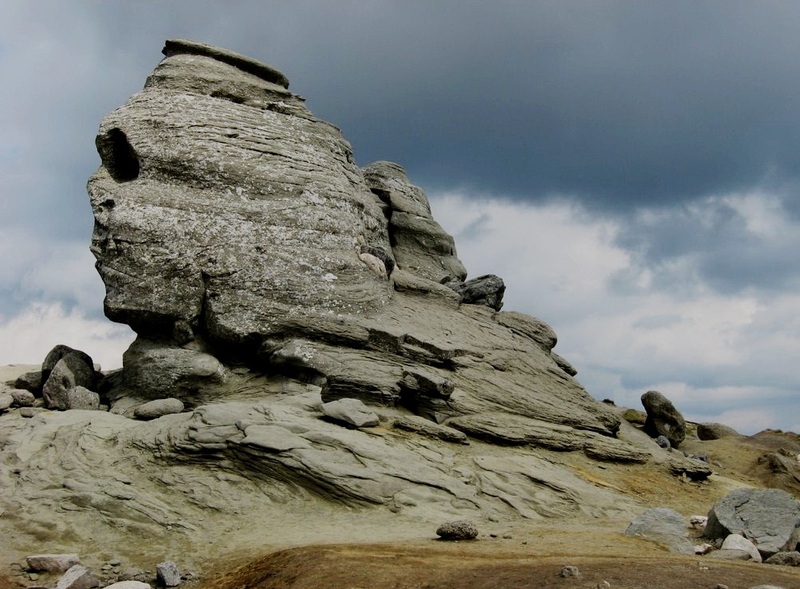 Then climbing to 2500 m by cable car, to the Romanian Sphinx- believed to be the protector of Tracians, a natural monument with a special energy. 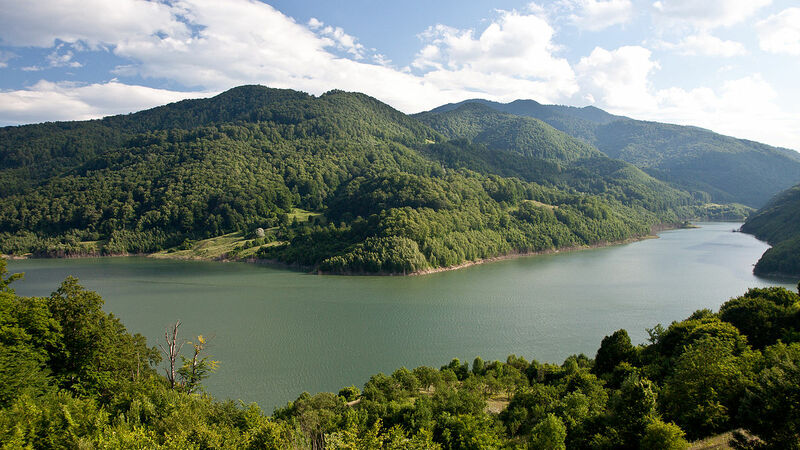 In the way back, you will enjoy the beautiful scenery of Bolboci Lake. 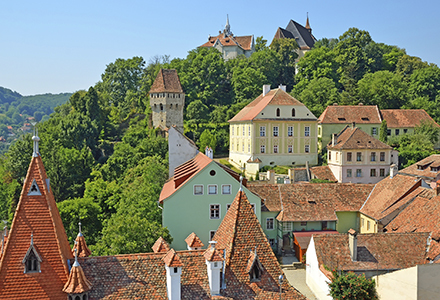 Explore amazing villages untouched by time, listed in UNESCO World Heritage Site. 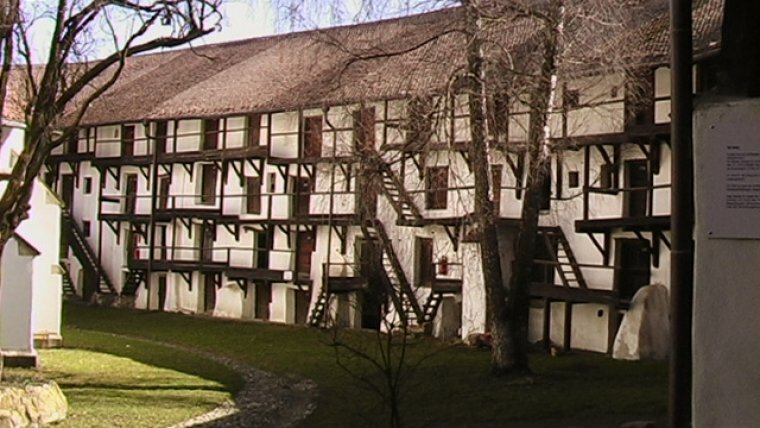 Prejmer- an authentical Saxon village, with very-well preserved fortified church. 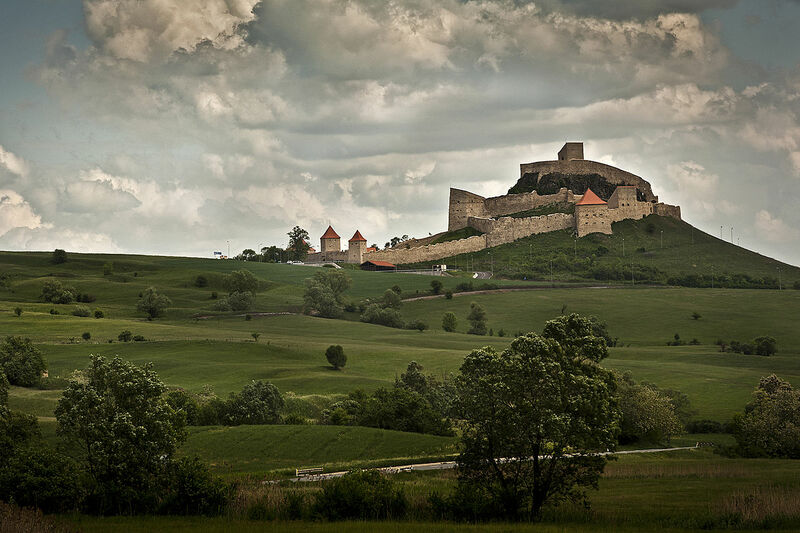 Driving through beautiful hills, we will reach the ancient citadel of Rupea, the place where 2000 years ago the last Dacian King Decebal died after long and exhausting battles against Roman Empire. 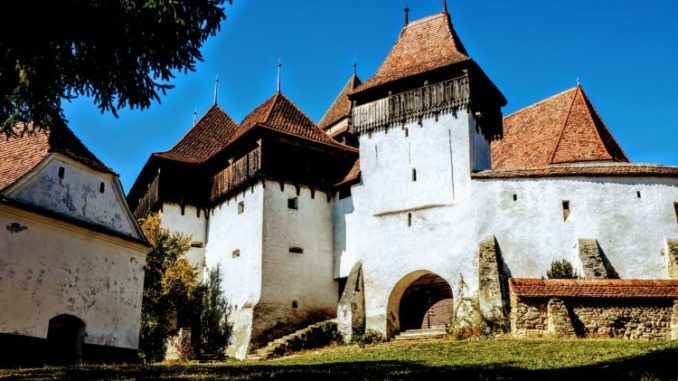 Viscri- one of the most beautiful Saxon villages in Transylvania, under the patronage of Prince Charles of Great Britain. 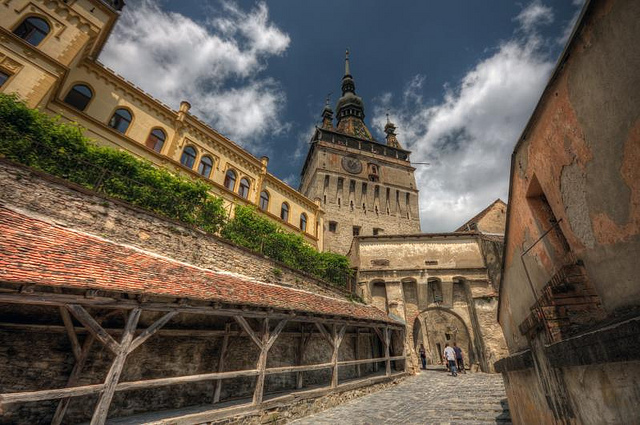 In the evening- Sighisoara, the best preserved UNESCO-protected citadel in Europe, known as the birthplace of the warlord Vlad Tepes (‘The Impaler’. 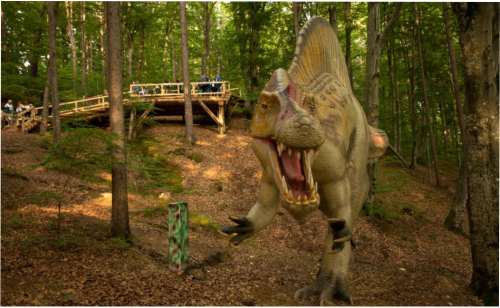 Libearty is the biggest brown bear sanctuary from Europe and has the largest surface in the world. 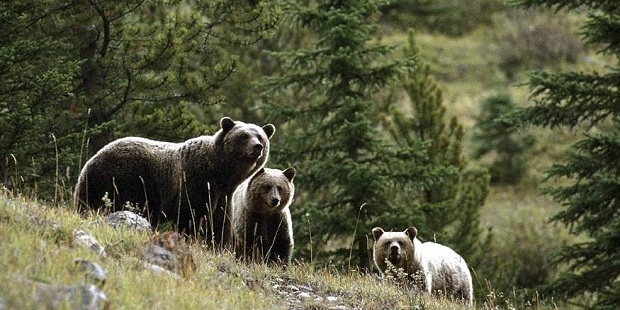 Here, 75 happy bears live in their natural environment. 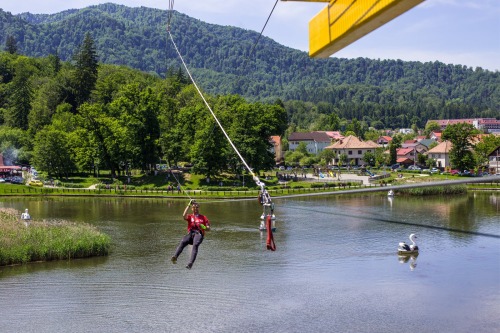 Then go deep in the mountains of Piatra Craiului National Park, one of Romania’s most important protected areas, home to a wide variety of flora and fauna. Breathtaking views of rocky cliffs and lunch in a beautiful mountain chalet. 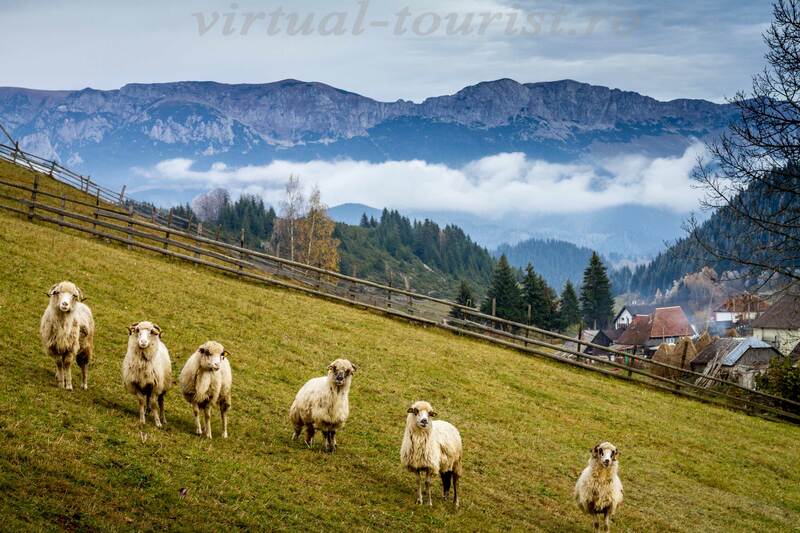 In the afternoon, go up to 1000 m, to admire both Bucegi and Piatra Craiului National Parks. 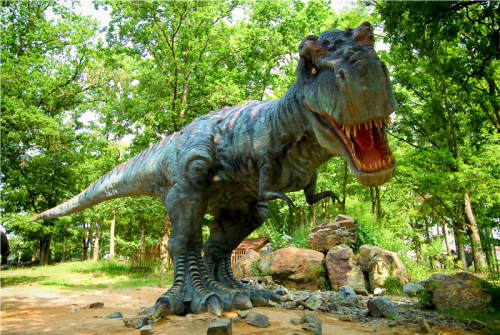 In the way back to airport, you will discover beautiful attractions. 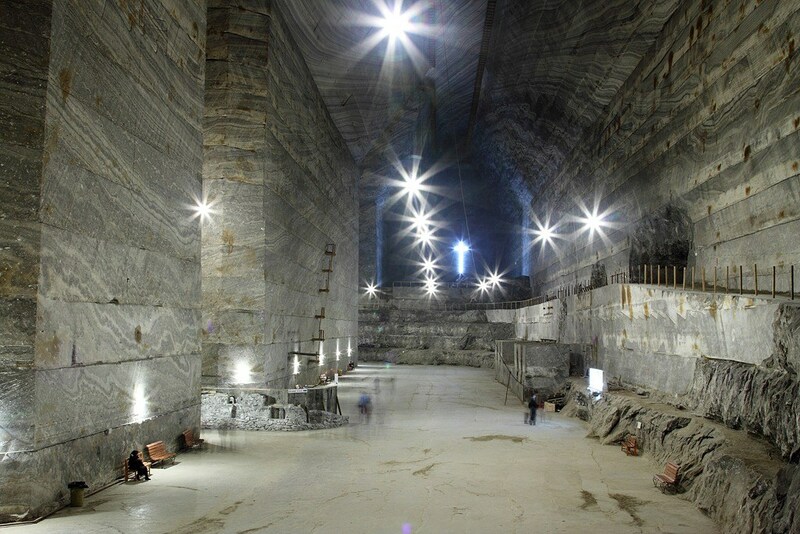 After driving throungh Cheia Valley and having amazing view to Siriu Lake, the road through South Carpathians Hills will lead to Slanic Salt Mine. 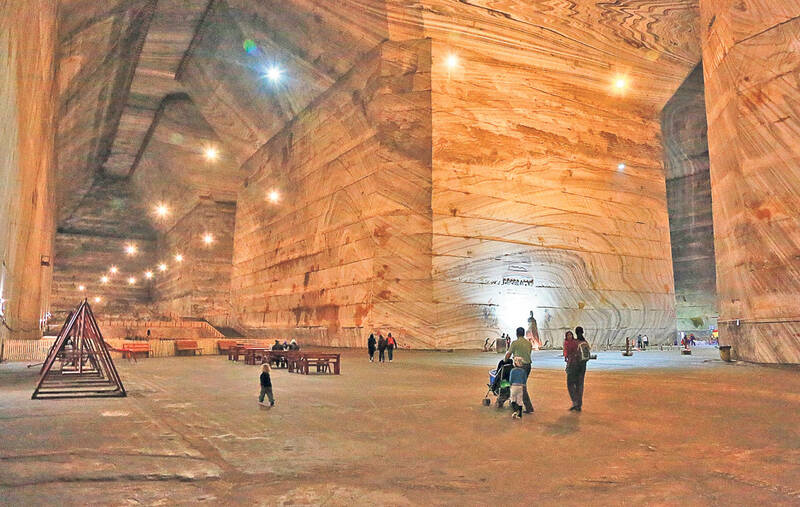 Explore an incredible to 200-meters deep underground, with galleries 70-meters high and breath the pure salty air. 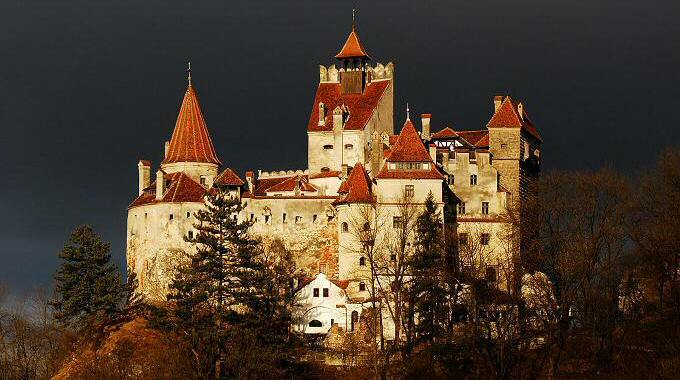 In the evening, enjoy a short-tour of Bucharest by night.